It’s no secret that I’m a huge fan of a loaf cake and as it turns out, this product is fairly fundamental to the frequency with which I bake loaf cakes. So if that isn’t a reason to deem it a hero then I’m not sure what is! And yes, the tMatM first Hero Product was a mini vase and now I’m harping on about a baking-related item and I’m totally fine with that! I don’t feel like my life is completely unglamorous and domestic AT ALL. 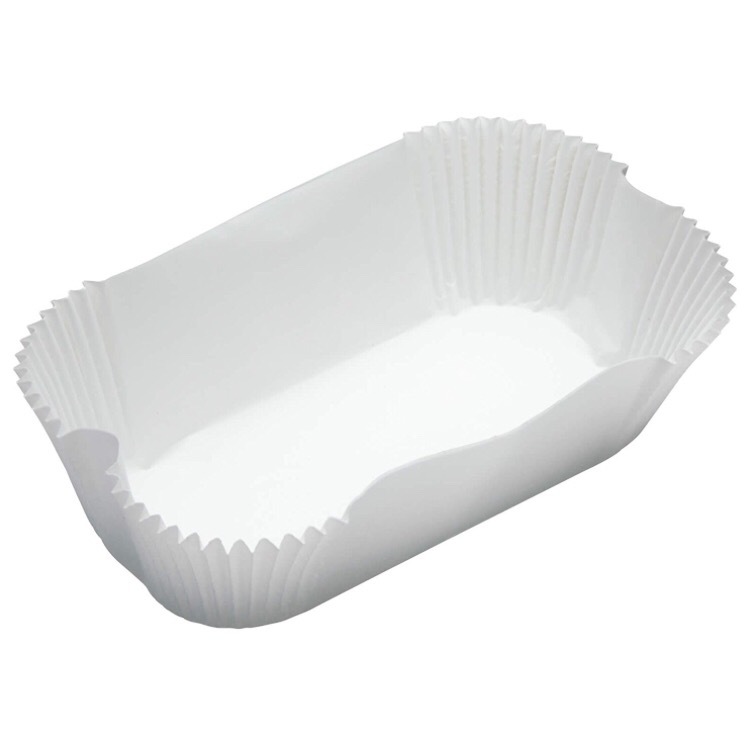 This hero product is…… pre shaped loaf tin liners. 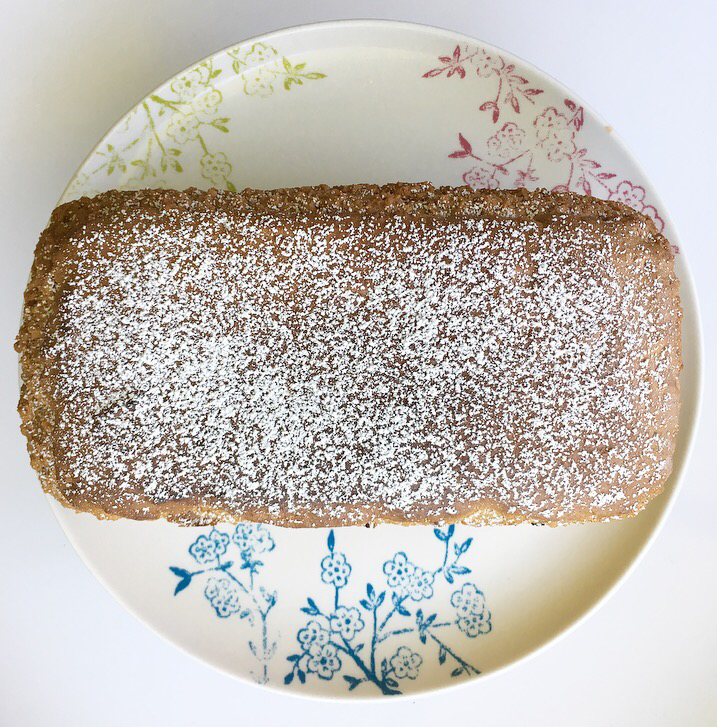 I ran out of these about two months ago and since then…..I have only baked ONE loaf cake (intense reduction on usual levels) and that stuck slightly on one side as I took it out of the tin so I felt totally cheated out of a nice cake. 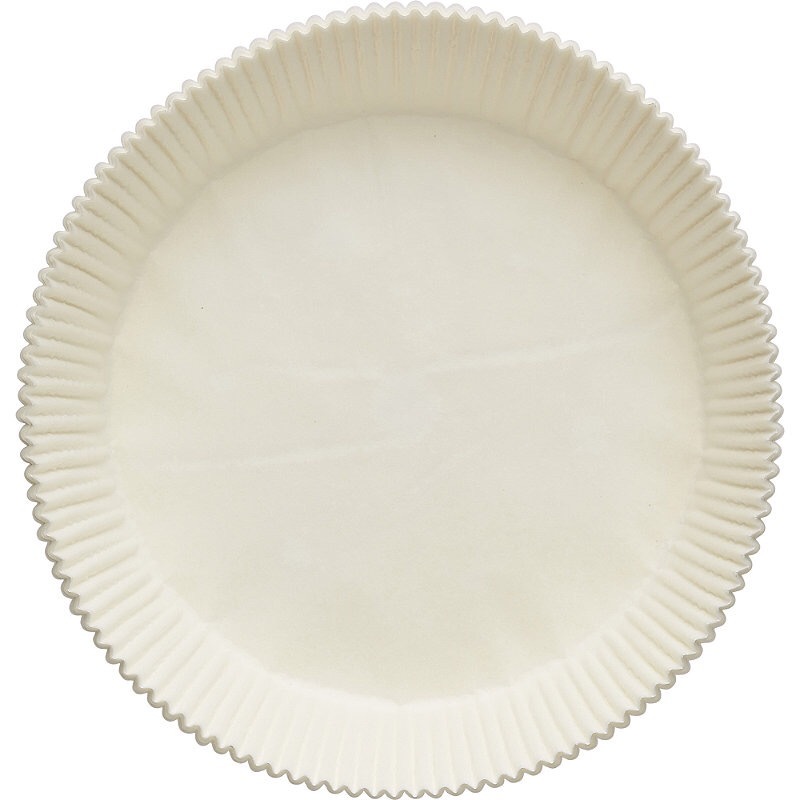 These liners mean you don’t have to faff around with any greasing and cutting up parchment paper which is the absolute worst part of baking a cake, totally time consuming and boring. 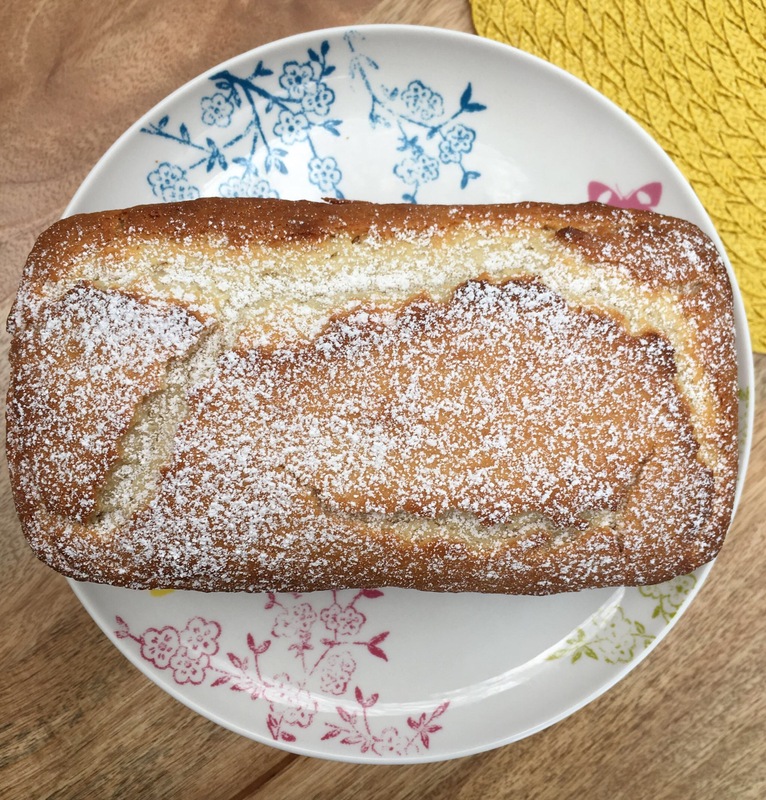 These liners mean that when you finish baking your delicious loaf cake and turn it out onto the cooling rack it will immediately look a bit like a shop-bought cake – is there any greater accolade? I love these so much I will even suggest you buy pre-formed liners for round sandwich tins too, but they’re a little less essential Hero and more additional luxury. Once you’ve bought your liners and you’re looking for a go-to loaf cake recipe….. well, I can suggest a few. More loaf cake recipes coming soon, now that my cake tin liners are en route. A relief all round.